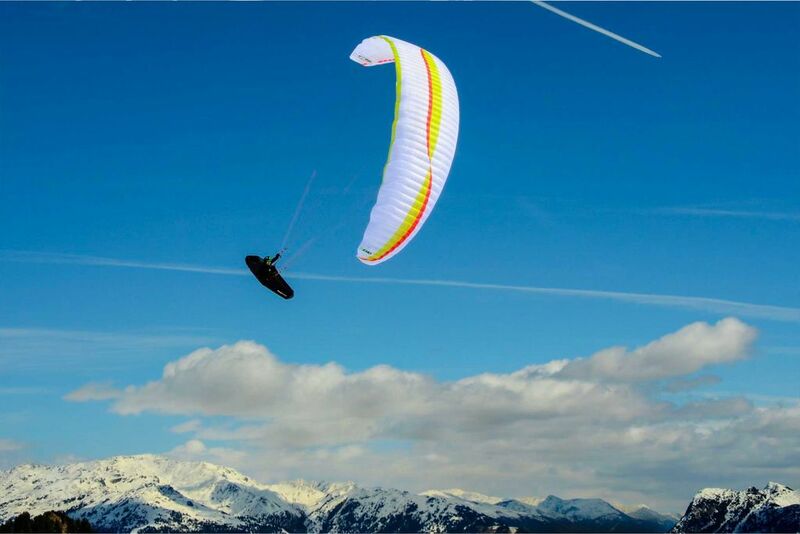 The HERO redefines the class of ultralight high-performance gliders. High top speed combined with precise handling characteristics. 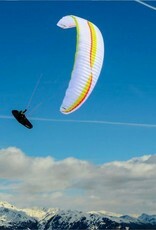 With size small weighing in at less than 3 kg, it's also the lightest glider in class. Designed for the versatility and limitless combinations of Hike & Fly and XC, the HERO is the attractive choice for competition pilots, vol-biv enthusiasts, and backcountry adventurers. Normally, a lightweight glider design is based from an existing full-sized wing, but in the case of the HERO, we’ve started completely from scratch – optimizing every part for efficiency and weight reduction. To prove that performance is not based wholly on the premise that the greater number of cells is always superior, we’ve designed this glider with only 59 cells at an AR of 6.95, achieving top-level performance. We've introduced a brand-new winglet-shaped tip design that improves roll-stability when flying accelerated. In combination with our proven Vortex Holes, it has a positive effect on wing-tip stability in turbulent conditions. 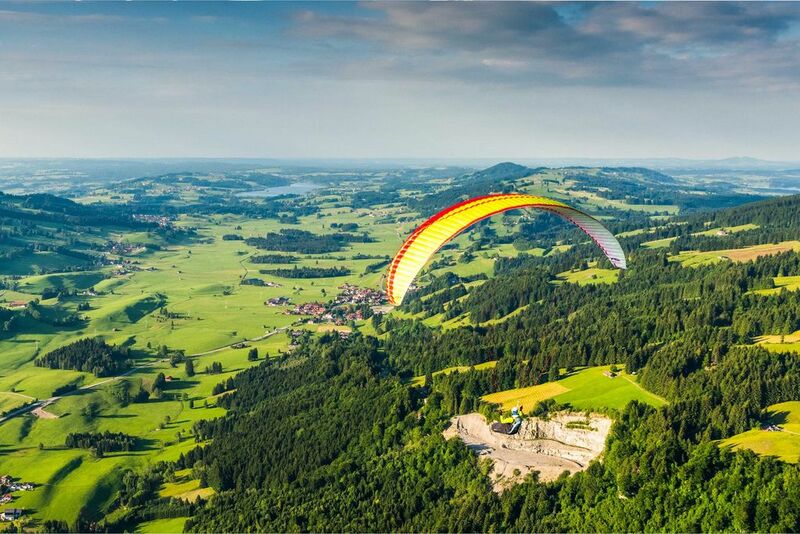 By inventing a new airfoil profile that creates greater lift, we could retain a compact surface area, delivering perfect climbing and direct and precise handling characteristics and optimum safety. To further reduce drag and improve performance, a completely new line-setup was developed for the HERO, which presents as an unconventional 3-liner concept. The HERO line configuration showcases 2 main-lines on each side, (A-B-C riser-set) achieving a very low overall line consumption. The positions of the line-attachment points work together with new internal construction in order to avoid the need for straps or polyamide wires in the body of the glider, again permitting a greater reduction in weight. Controlling the wing efficiently in-flight with B-risers is also possible via new B/C Riser Control. The HERO comes with polyamide wires only situated at the nose area, providing you with the best opportunity for small pack-downs with our new lightweight concertina bag supplied with the wing. Double mini A-Line attachments, in combination with Shark-Nose design technology provide the HERO with increased stability, especially under acceleration. The HERO brings an impressive speed range to the table, and is optimised for top-end speed and glide. In order to achieve high top-speed, we intentionally positioned the glider within the EN-D range. The HERO flight performance feels perfectly balanced, very agile and precise in handling, which is confidence inspiring in both smooth and turbulent conditions.